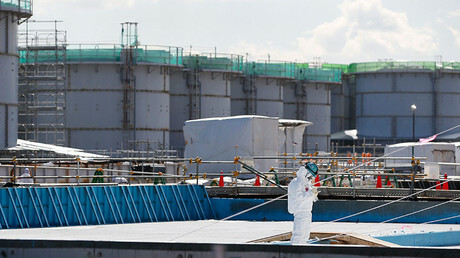 TEPCO has begun decommissioning the outer protective wall which was erected around the Fukushima No.1 reactor building in 2011 following the massive earthquake and tsunami that sent the power station into meltdown. 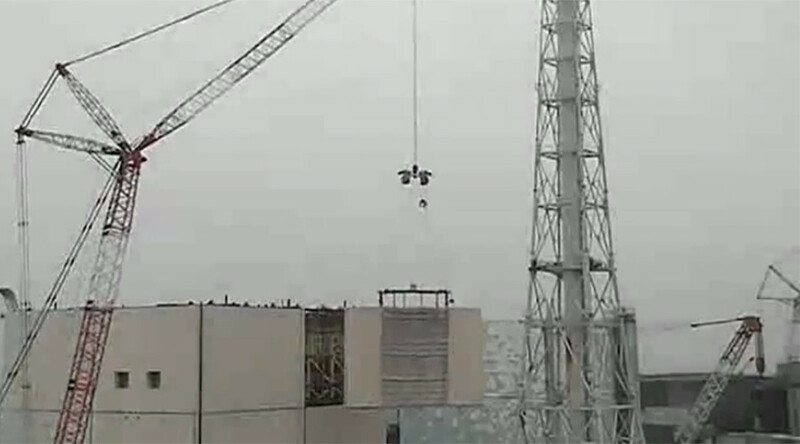 Industrial cranes started the decommissioning of the exterior walls of the cover, which was installed around Fukushima’s reactor building on Tuesday, by removing the first 20-ton panel which measured 23 by 17 meters. This is the first time that the burned reactor has been exposed to the world in almost five years, after the plant operator Tokyo Electric Power Co (TEPCO) went on to construct the cover in October 2011 as a temporary measure following a powerful earthquake and tsunami in March 2011. The entire site is highly contaminated with rubble and radioactive dust. TEPCO is taking all necessary precautions to prevent any radioactive dust from escaping the contaminated area. The utility company, according to Asahi news, hopes to dismantle the remaining 17 panels of the protective cover by the end of the year to assess the state of the reactor’s interiors and to remove the 392 fuel assemblies from the spent fuel pool in addition to melted nuclear fuel. “Steady progress is necessary in reconstruction, but we hope they will carry on the procedure with safety as the No. 1 priority,” Fukushima prefectural government official, was quoted by Asahi. In March 2011, a series of natural disasters caused the active reactors to automatically shut down but the tsunami destroyed the emergency generators which had been cooling the reactors. That led to three nuclear meltdowns and the release of radioactive material. In Reactor 1 the overheating caused the creation of hydrogen gas. On March 12, an explosion in Unit 1 destroyed the upper part of the building.